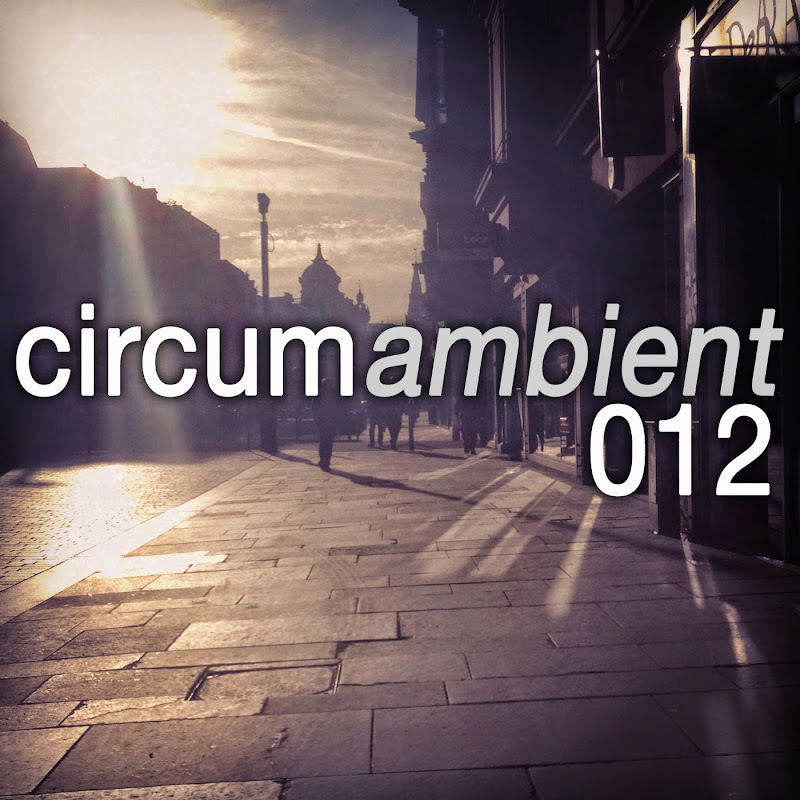 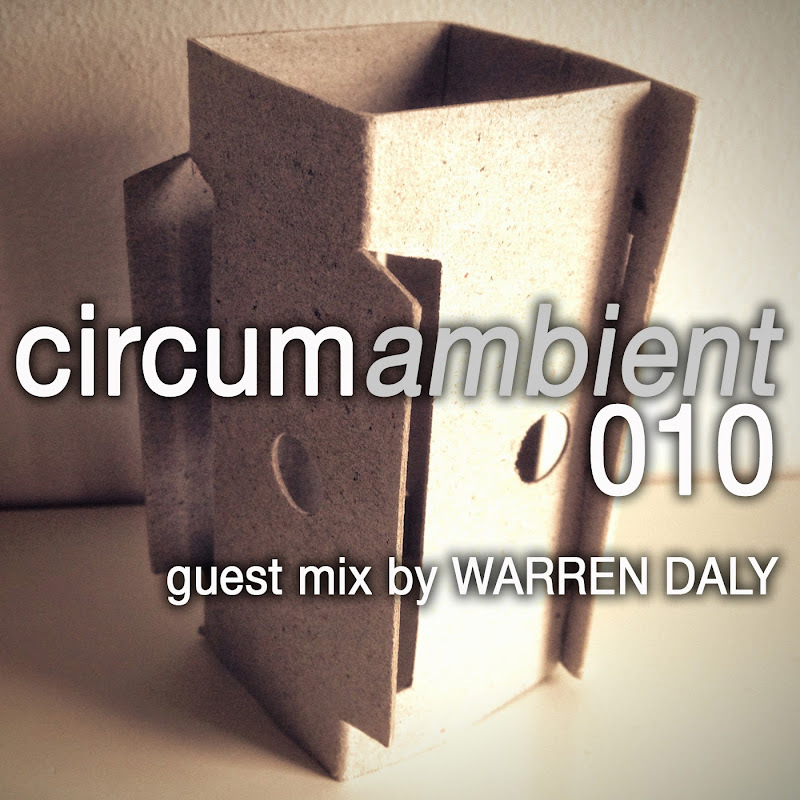 circumambient 010 is another very special guest mix ... this time from the head honcho of Invisible Agent Records - Mr Warren Daly. 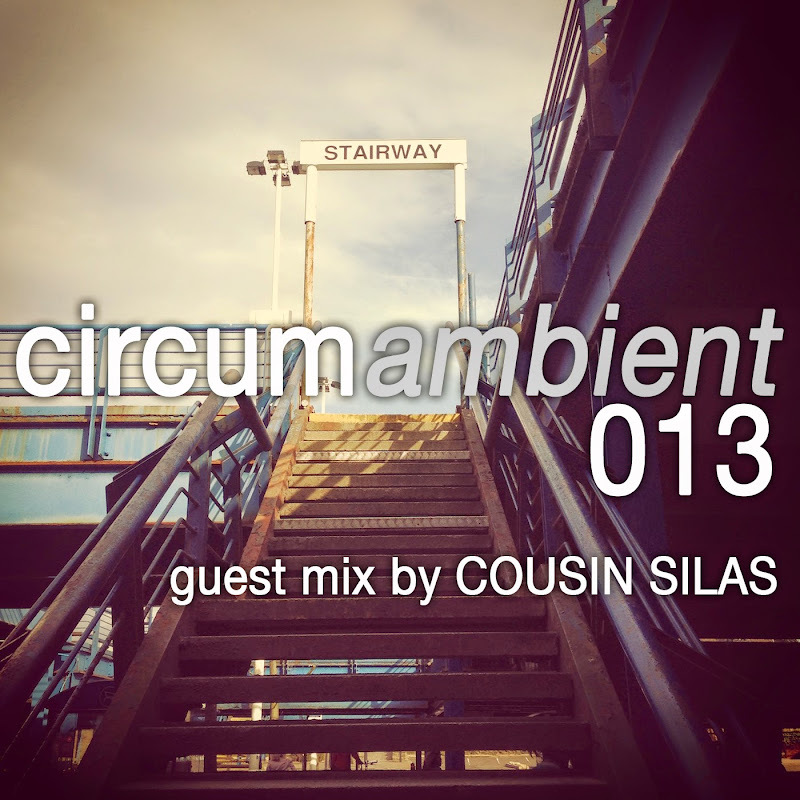 He has brought together some fantastic tunes from his netlabel (Toaster / WASH) and combined them with cuts from my label weareallghosts (Cousin Silas / Jack Hertz & Cousin Silas / Wolfgang Merx) and some fab self-released pieces from the likes of Ambienteer & Porya Hatami to create something beautiful indeed. 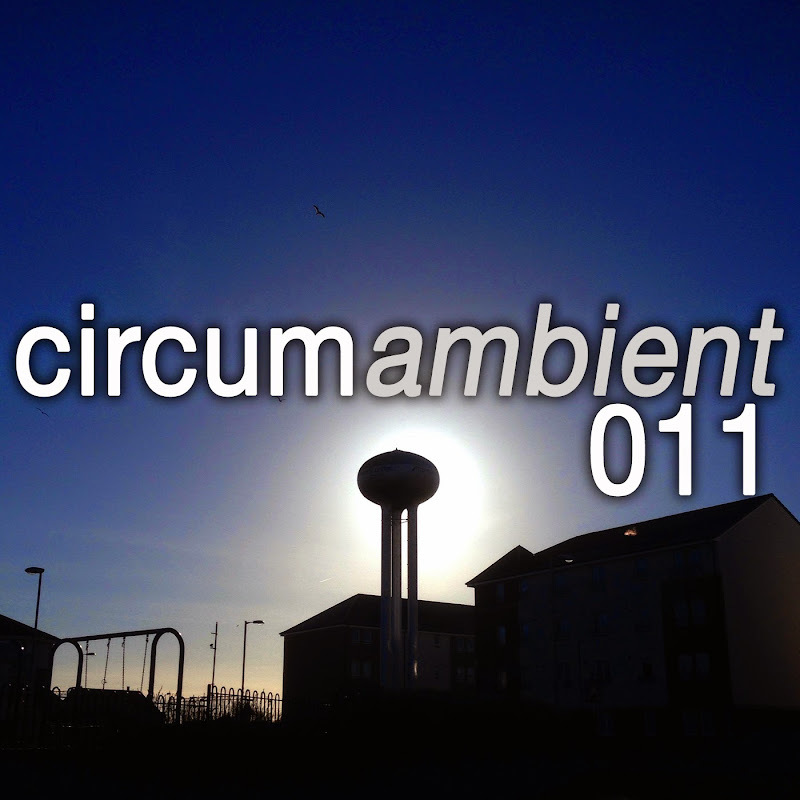 I really hope you'll enjoy this mix as much as I have.